District Child Protection Unit, (U.T. Administration of Daman & Diu) has released a notification for the recruitment of below mentioned Posts 2017. Interested candidates may check the vacancy details and apply online from 06-12-2017. 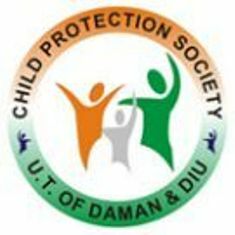 Organization : District Child Protection Unit, (U.T. Administration of Daman & Diu).